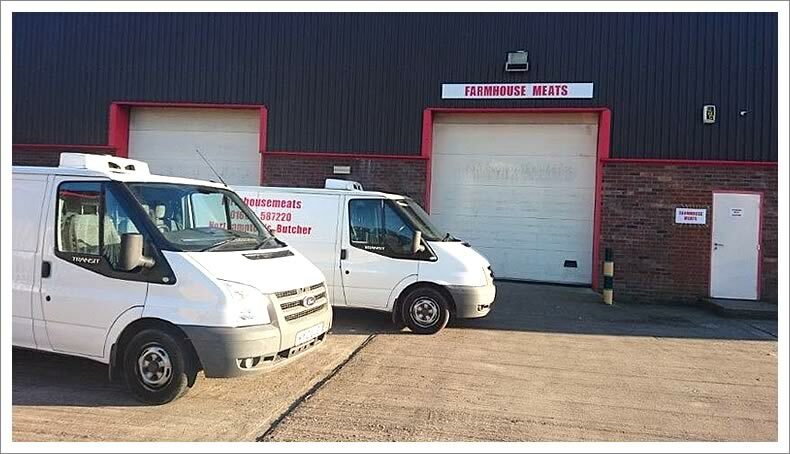 Farmhouse Meats has grown over the last 30 years by supplying top quality meat products along with an outstanding service, to the point where we are now the leading catering butcher in Northamptonshire. With all that experience comes the reassurance that you are dealing with people that care as much about your business as our own. With a guarantee that your meat orders will be of the finest quality. Ask us about the many meat varieties we offer including turkey, duck, goose, venison and about our succulent own-make sausages. The poultry we buy live in secure houses with access to food, water and warmth so they can behave like chickens should. They are fed only quality ingredients you can be assured of a Class A product that is fresh and succulent. 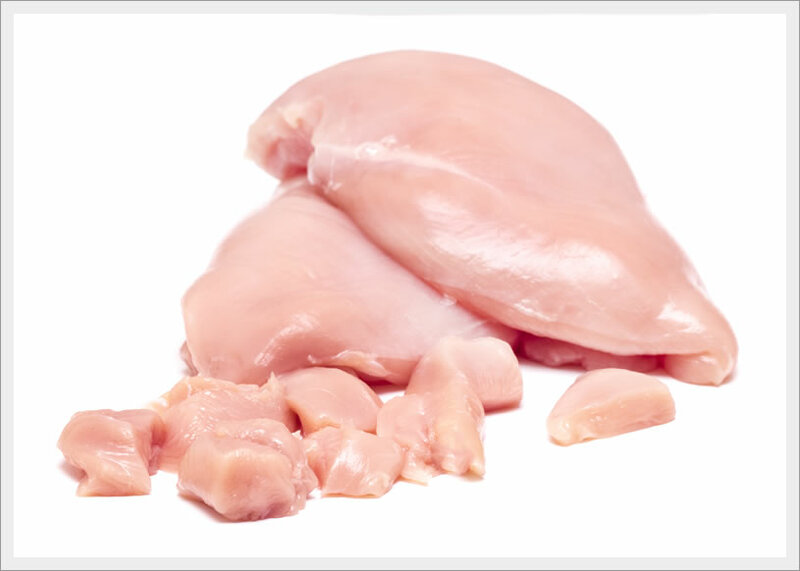 Our 100% British chickens are reared to Red Tractor standards and checked by Assured Food Standards inspectors. 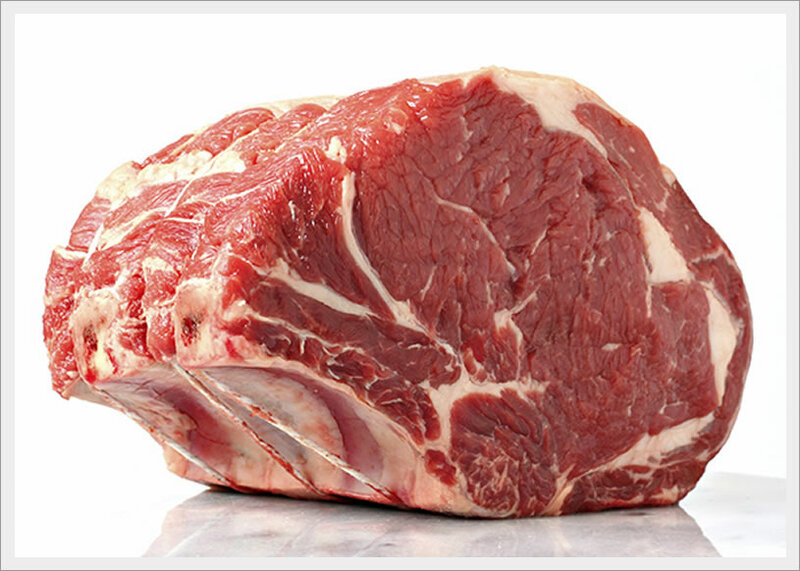 Our beef is all Farm Assured ensuring the strict guidelines for environment and hygiene management, feed, housing, medicine and veterinary treatments. And by building long term relationships with our Farm Assured beef suppliers not only can we trace all the meat back to its farm, we can be sure that we sell the best quality beef at the best price. 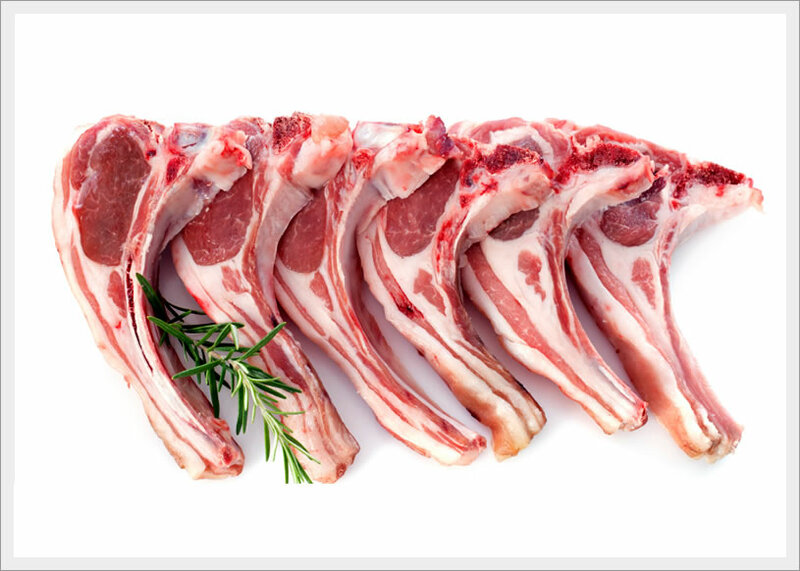 As with all our fresh meat, we are’proud that our lamb meets the strictest guidelines set out by Assured Foods Standards. 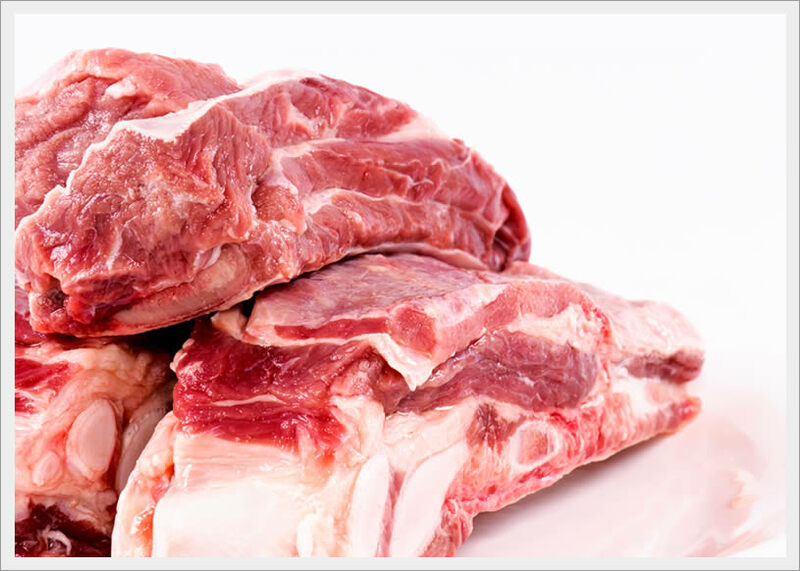 We know that you are increasingly interested in where your meat comes from and how it reaches you and as with all of our meat products, they can be traced back to their farm of origin. Interested in our service? For new business customers we offer a free sample pack. Taste the outstanding quality that Farmhouse Meats offers for yourself. Looking for a quality local butcher? Visit our Shop that’s open Friday and Saturday to the general public. 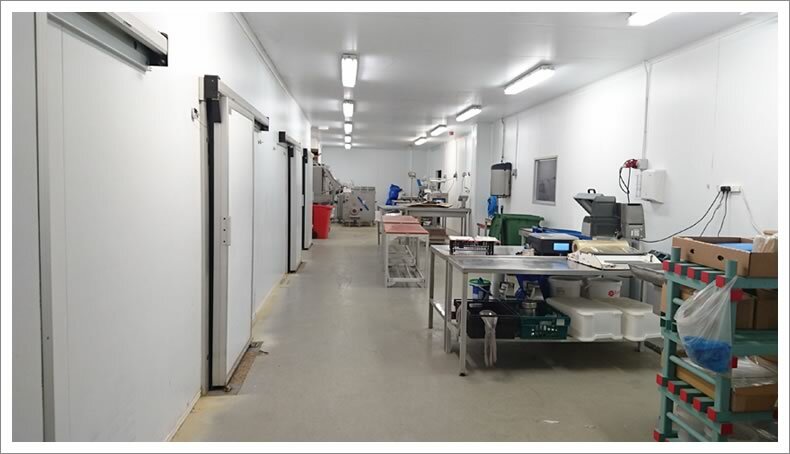 We offer the finest quality meat all sourced locally and prepared in-house. 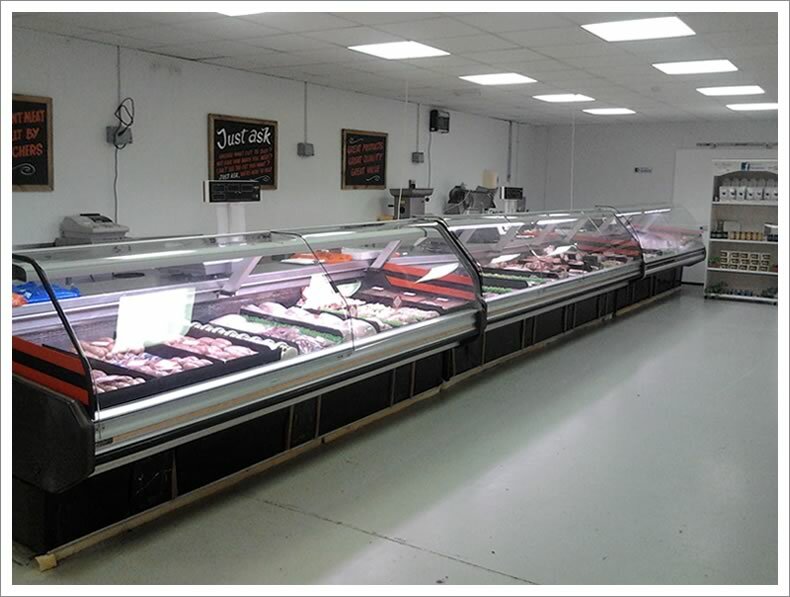 You’ll find fantastic variety, master butchers pleased to answer your questions and because we are our own supplier, prices that are cheaper than equivalent cuts at local supermarkets.